When you click on the Outlook 2011 Icon in your dock or via the Launchpad Outlook will indicate that is opening and then it will close immediately. Restarting the computer has no effect. 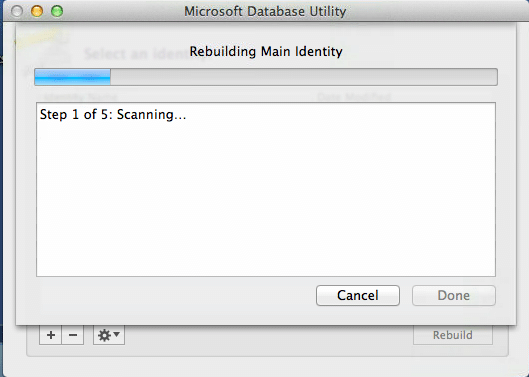 Typically this may happen if your Mac has frozen whilst Outlook was running or didn’t shut down properly. After Outlook has gone through this process you should be able to open Outlook 2011 again.